Thanks for this background on Cardinal Pell. 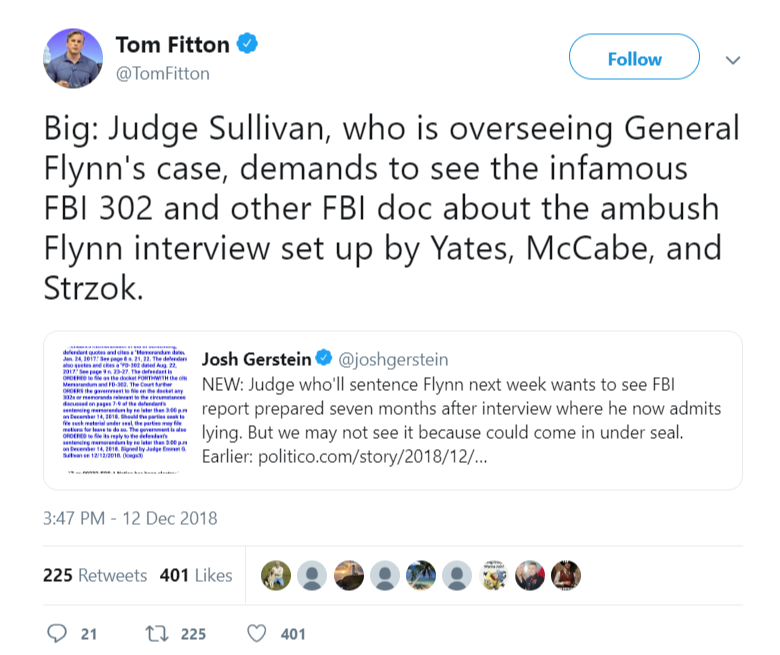 I am sure Q is well aware of this, as I had already found out the case was highly suspicious based on 5 minutes of research. In fact I almost posted a caution flag about taking this conviction at face value, but felt sure that more knowledgeable voices would soon step in, which you did. I understand your reaction; but, it is much more likely the Cardinal has found important allies in POTUS/Q than new detractors. Remember how the President initially gave credence to Dr. Fraud’s testimony before publicly committing himself to Justice Kavanaugh’s defense. It’s his style. (1) A #QAnon thread about U.S. Attorney John Huber, and the explosive prosecution effort he is heading, alongside DOJ IG Horowitz: in "Scope & Size" it is said to be the "biggest in history." And so ends the JFK Jr/Seth Rich is alive tale. And so too the demise of the Snowden is a white hat drama. Yes. Wrapping it all up? He's being awful free with the answers. I pored through that earlier. He does a great job of putting it in order. Essential read! Images not loading for me on 2616? Wish someone would ask him if the Fed will still be in place in 2020. 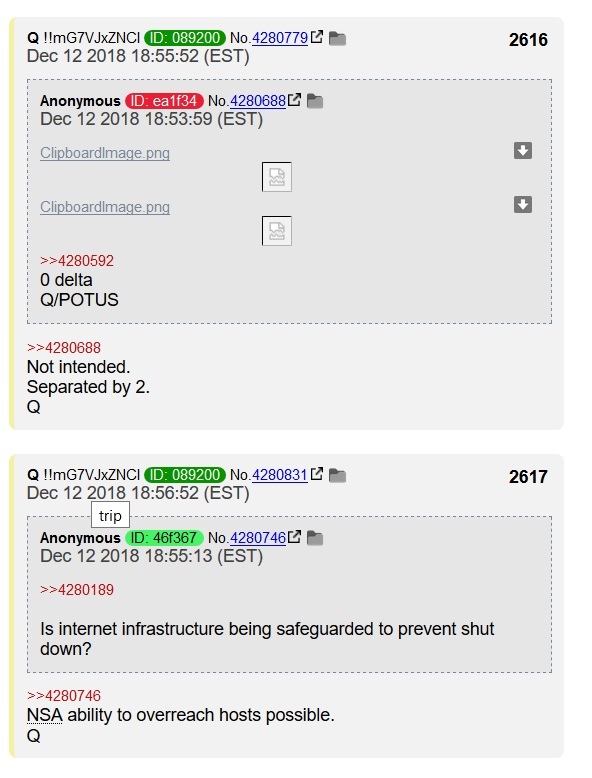 Q - Should we be prepping for some kind of shutdown? Reports of ‘power grid’ attacks (6 mo prep) should be disregarded. While attacks do occur, we are safeguarded by a ‘Black Eye’. >>4280189 Is internet infrastructure being safeguarded to prevent shut down? Will Flotus confirm anything on Hannity tonight? >>4280653 Only her beauty and love of country. 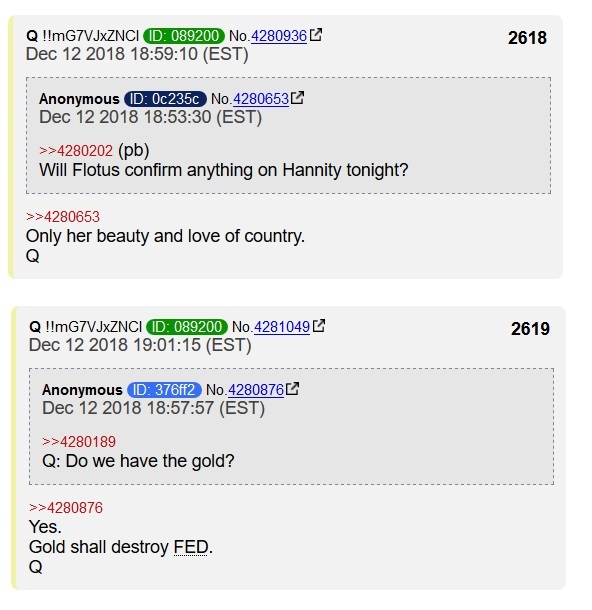 Q: Do we have the gold? It ain’t over till it’s over. 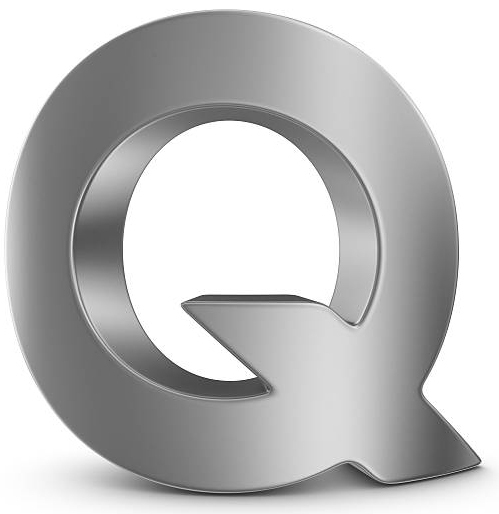 Q is going nuts tonight, I am trying to process. 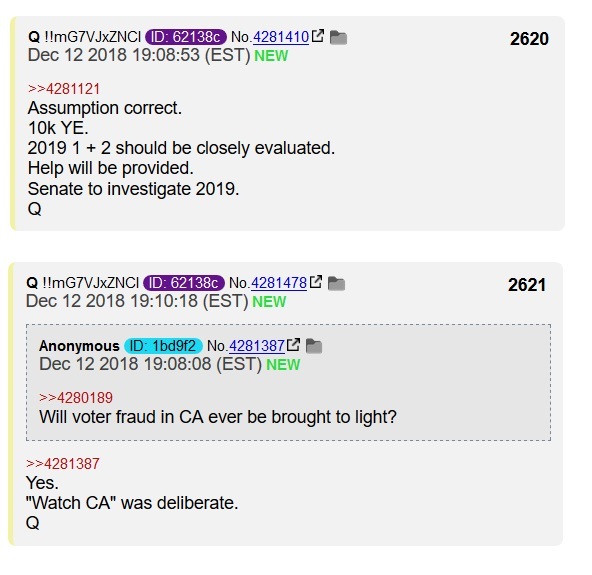 Will voter fraud in CA ever be brought to light? Ending the Fed. What a thought.